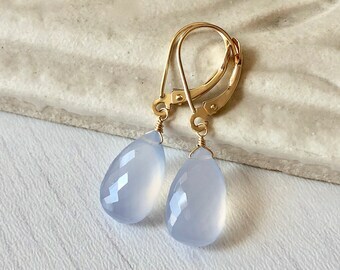 Perfect Earrings for an April Birthday gift. 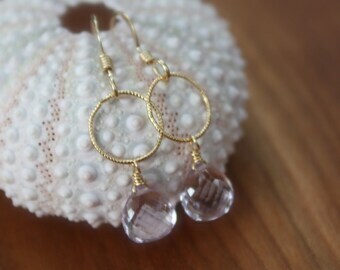 Faceted crystal quartz briolettes topped by a simple Gold Filled twisted circle and finished with a gold filled hook ear wire. The earrings measure 25mm from the top of the ear wire. Please make your selection at the finish tab. 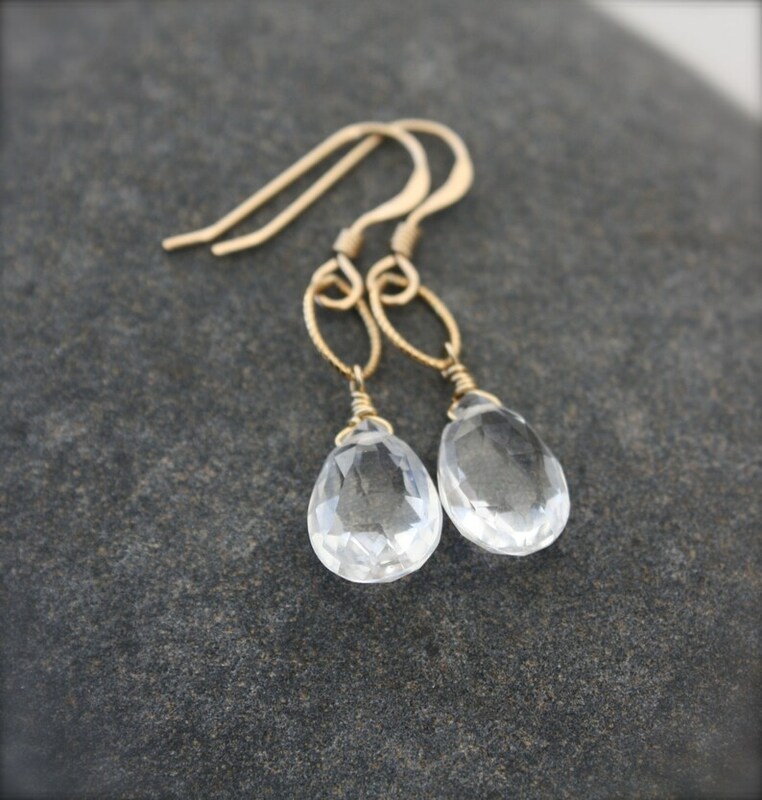 Perfectly simple, understated, small every day earrings. Amethyst Circle Earrings, Purple Amethyst Dainty Earrings, February Birthstone, Bridesmaid Earrings, Minimalist Earrings, Gift for Mother.